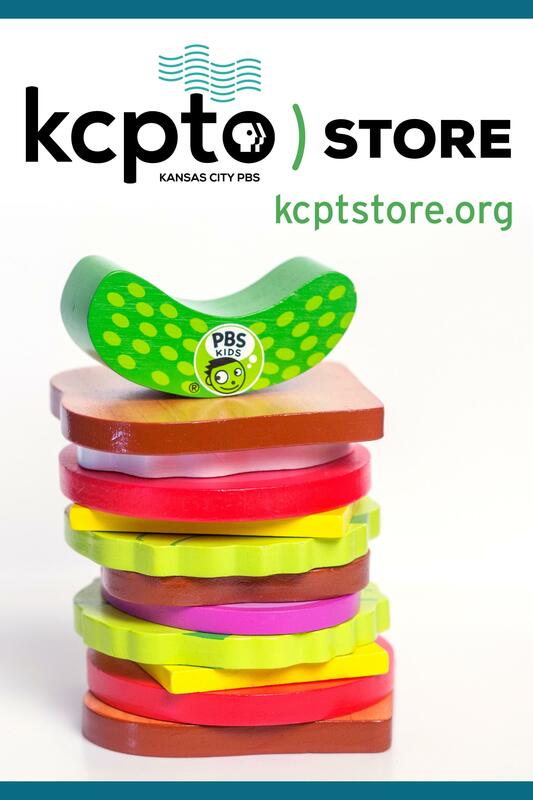 It’s as easy as 1-2-3 to support KCPT and enjoy family events throughout the year when you join at the Family Member level. 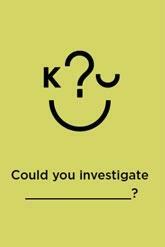 Early and/or private access to a minimum of two KCPT KIDS character events each year. 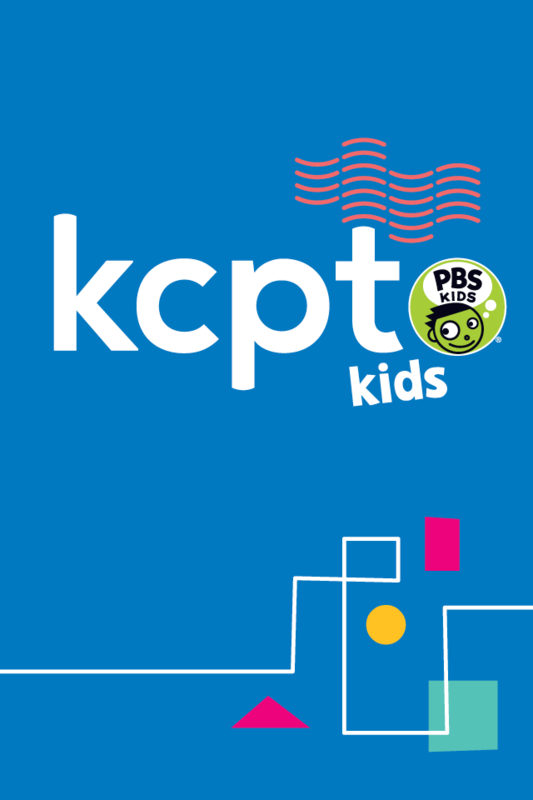 Characters and events vary from year to year, but in the past they have included "KCPT KIDS on Ice: Skate with Clifford" and "Breakfast with Buddy." 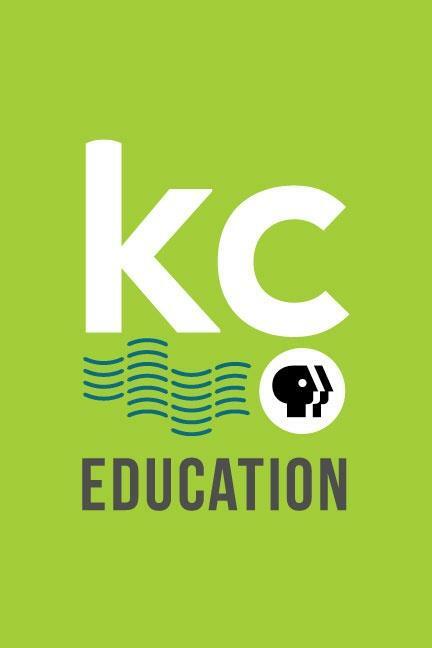 Our monthly family e-newsletter, The Backpack, which features articles from PBS Parents, activities for kids and information on upcoming KCPT Family Membership events! 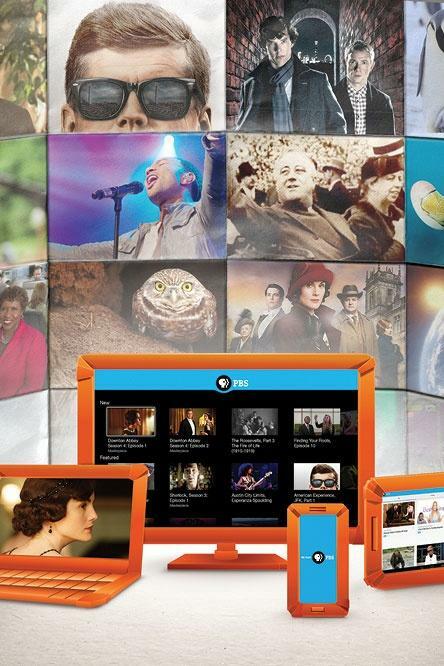 Our Member Guide, the monthly member magazine with program listings for all four KCPT channels, articles and information about upcoming programs, concerts and events, and so much more. 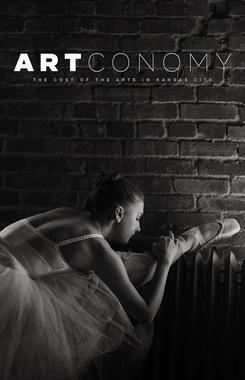 Our PlusCard, which provides discounts to area theaters, museums and activity/adventure locations. 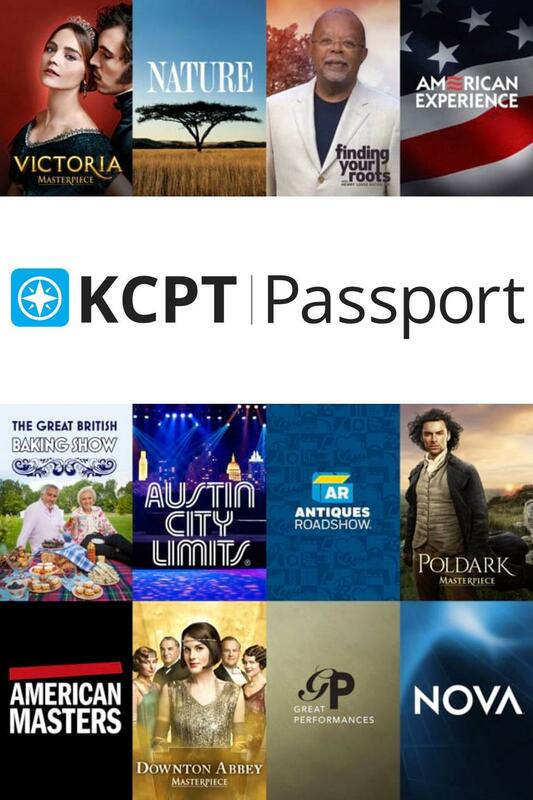 KCPT Passport, which gives you access to a streaming library of more than 1,000 episodes of PBS programs.